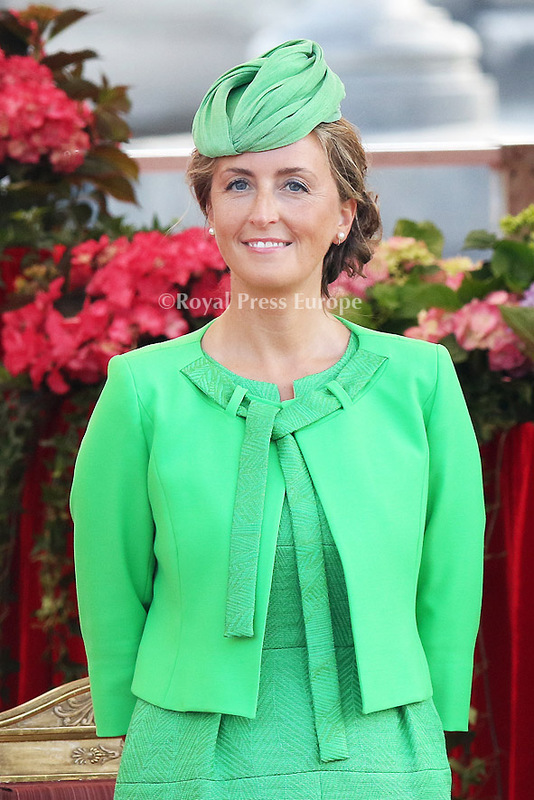 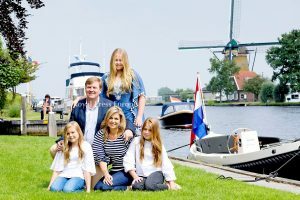 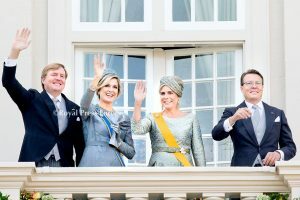 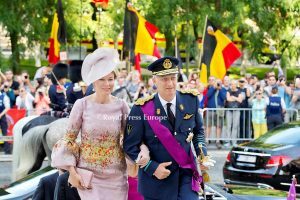 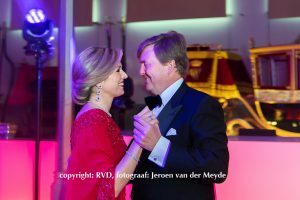 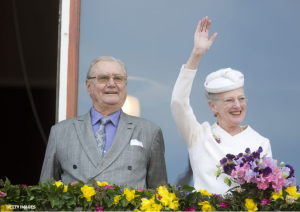 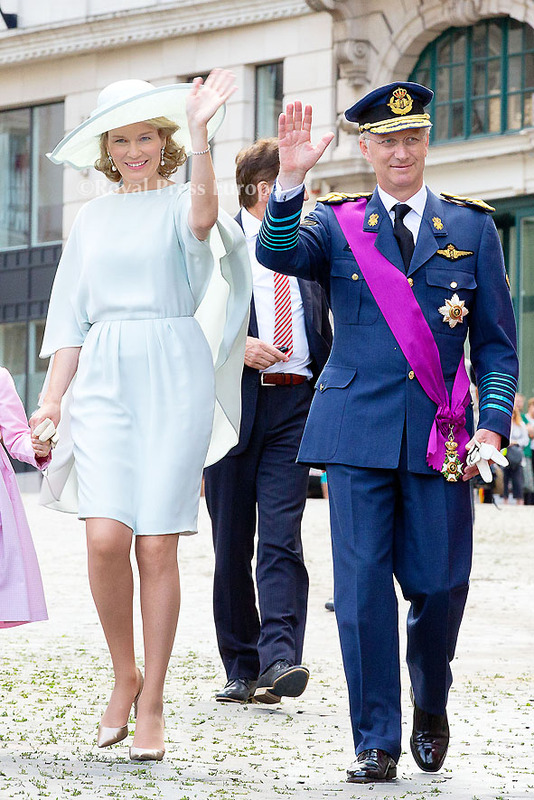 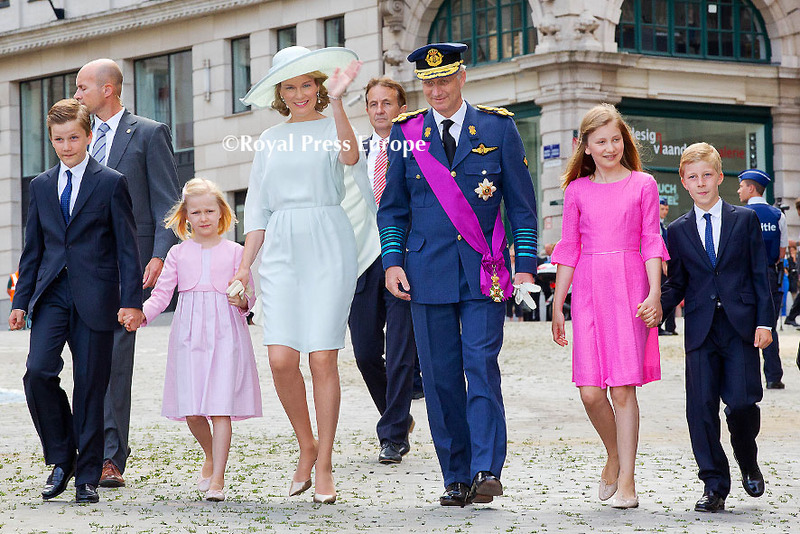 Queen Mathilde and King Philippe celebrated their tiny kingdom’s National Day as a family affair. 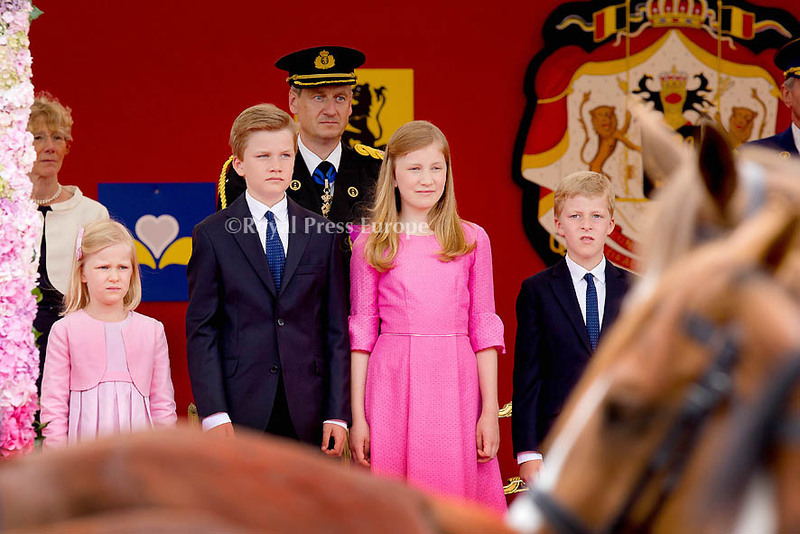 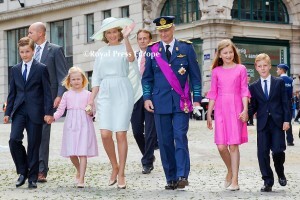 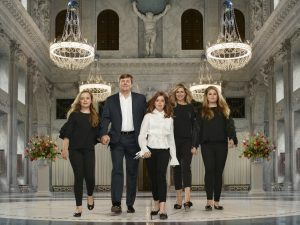 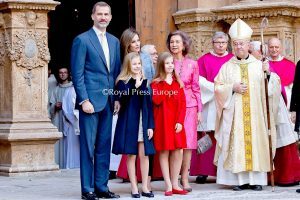 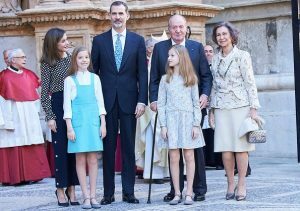 Princess Elisabeth, Duchess of Brabant, 13, Prince Gabriel, 11, Prince Emmanuel, nine and seven-year-old Princess Eléonore were all in high spirits as they joined their parents at the mass at St. Michael and St. Gudula in Brussels, which was held to commemorate the deceased members of their family. 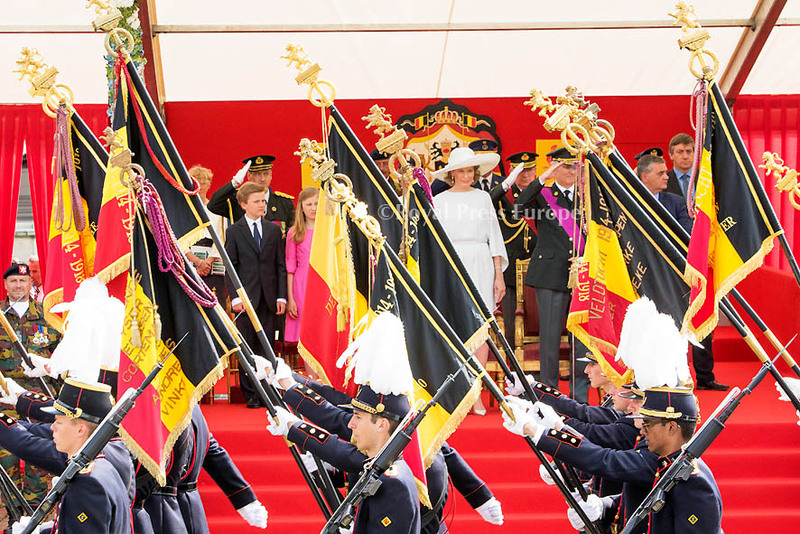 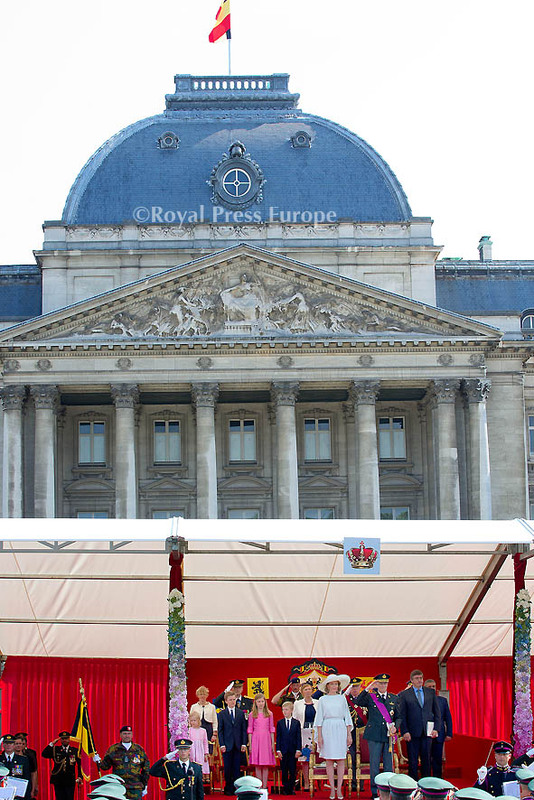 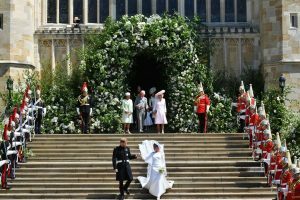 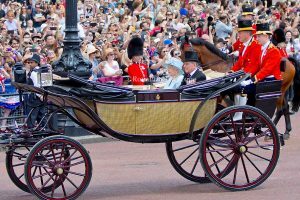 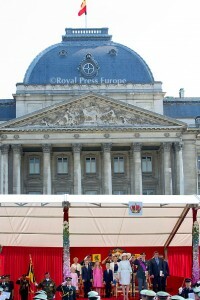 Belgium’s National Day is a festival which celebrates the day that King Leopold I swore allegiance to the new Belgian constitution back in 1831.